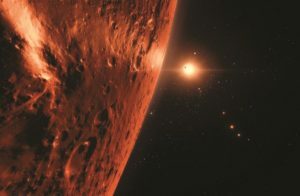 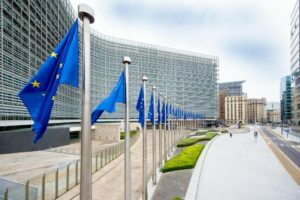 The European Commission has unveiled plans to spend 16 billion euros, or $18.6 billion, on a space program to boost the EU’s space capabilities in the years 2021 to 2027. 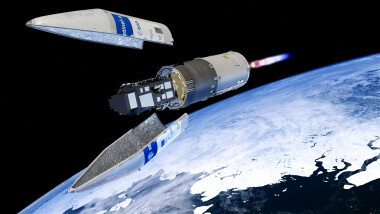 Eurockot’s Launch Services last mission using the Russian-German Rockot launcher took place successfully April 25 from the Plesetsk Cosmodrome in Northern Russia. 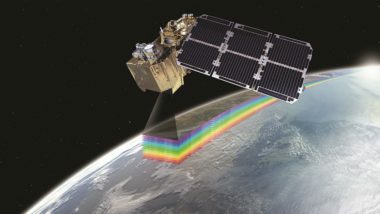 A 15 million euro ($17.8 million) contract to build one of the five Copernicus Data and Information Access Services (DIAS) platforms has been awarded by the European Space Agency to a Polish-led consortium – the biggest ESA deal the ex-communist country closed since having joined the agency in 2012. 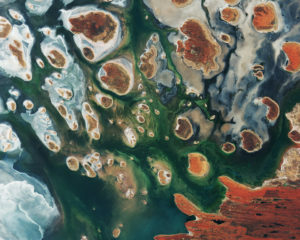 The European Commission gave a positive assessment of its Copernicus Earth-observation program, now in its third year, defending the free provision of data and emphasizing a need to make that data more applicable to non-space users. 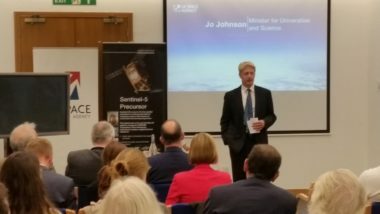 The Oct. 13 launch of the air-pollution-monitoring satellite Sentinel 5P was a bittersweet moment for the UK space sector. 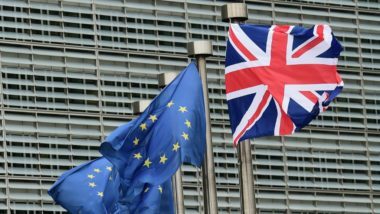 The British vote to leave the European Union may occur gradually over two years but raises multiple immediate questions about the consequences for Europe’s space programs and Britain’s role in them. 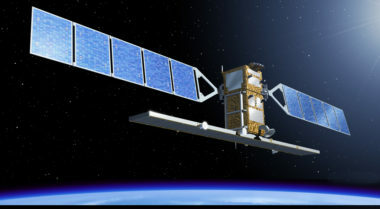 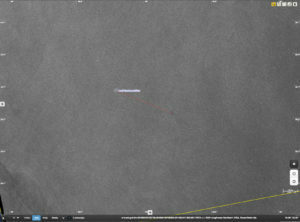 A Europeanized Russian Soyuz rocket on April 25 successfully placed a European radar Earth observation satellite, a French fundamental-physics experiment and three European university-built cubesats into separate low-Earth orbits. 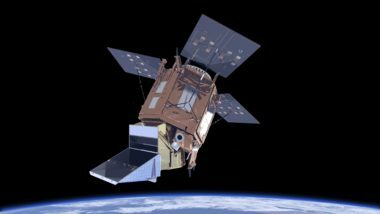 Europe’s Sentinel-3A Earth observation satellite on Feb. 16 was successfully placed into low Earth orbit aboard a German-Russian Rockot launch vehicle operating from the Plesetsk Cosmodrome in northern Russia. 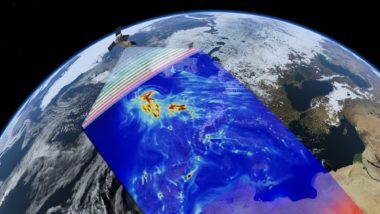 The contract, valued at 402 million euros ($441 million), will help guarantee the promised data continuity of the multibillion-euro Copernicus effort. 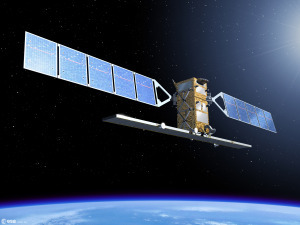 The European Commission and the U.S. government have reached an agreement under which U.S. agencies will have free access to Europe’s Copernicus environment-monitoring satellite constellation. 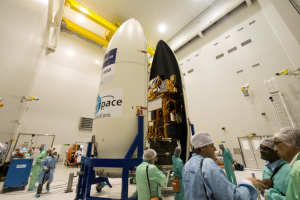 Europe’s Vega rocket on June 22 successfully launched the Sentinel 2A optical Earth observation satellite for the European Commission.